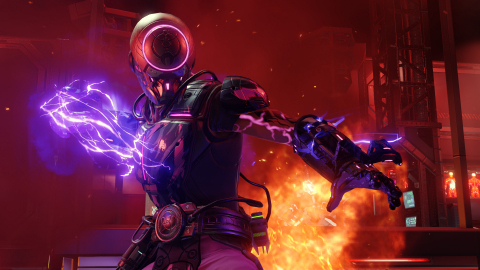 XCOM 2 is rated T for Teen by the ESRB and available for PlayStation®4 system, Xbox One and Windows PC. 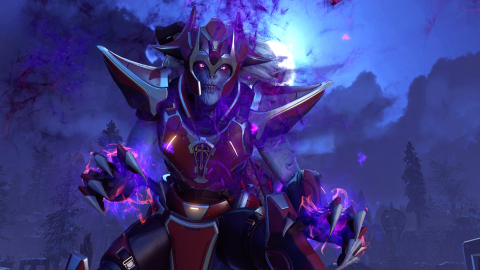 XCOM 2 is also available for Mac and Linux by Feral Interactive. 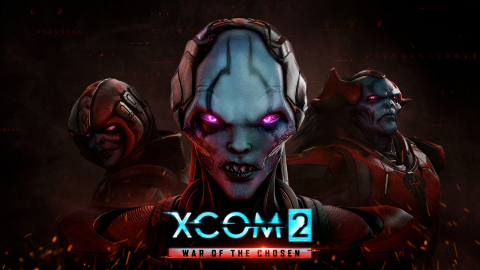 XCOM 2: War of the Chosen is available now for Windows PC, will be available on September 12, 2017 for PlayStation®4 system and Xbox One, and will be available for Mac and Linux by Feral Interactive at a later date. For more information, please visit www.XCOM.com, become a fan on Facebook, follow the game on Twitter or subscribe to XCOM on YouTube. For more information on the Mac and Linux version, Please visit http://www.feralinteractive.com, find Feral Interactive on Twitter http://www.twitter.com/feralgames or Facebook http://www.facebook.com/feralinteractive.